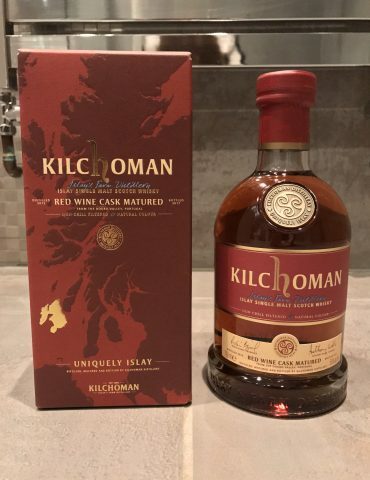 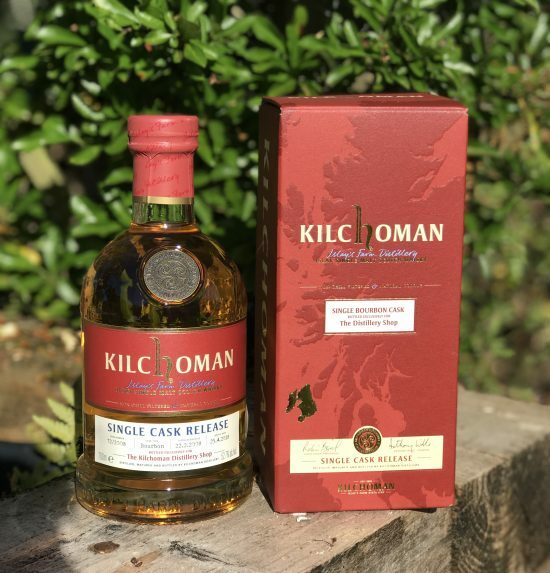 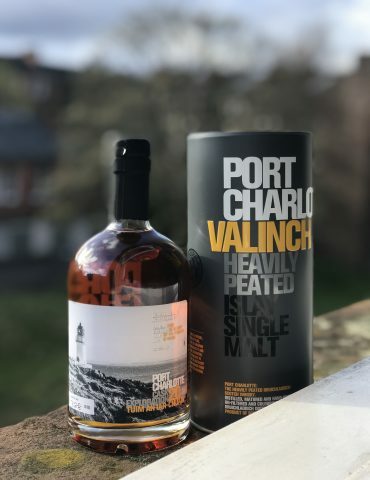 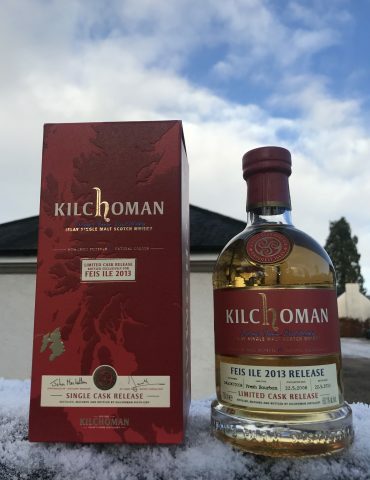 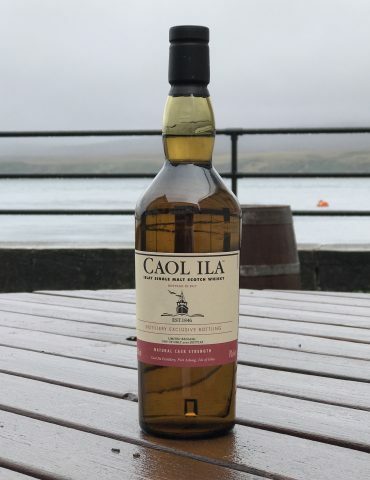 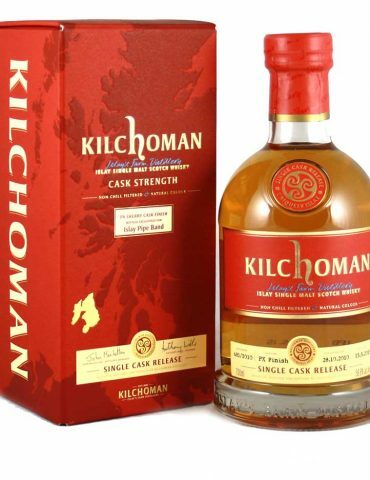 Another distillery exclusive single cask from Kilchoman Distillery. 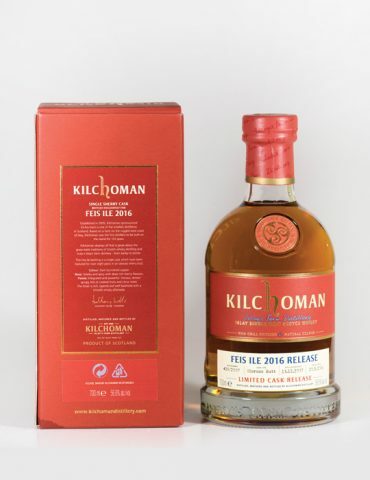 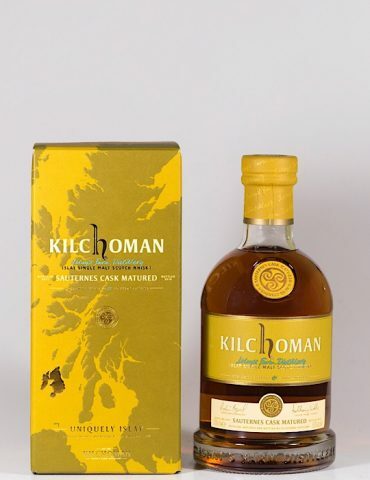 This 10 Year Old Malt is one of the oldest single cask releases ever bottled by Kilchoman. 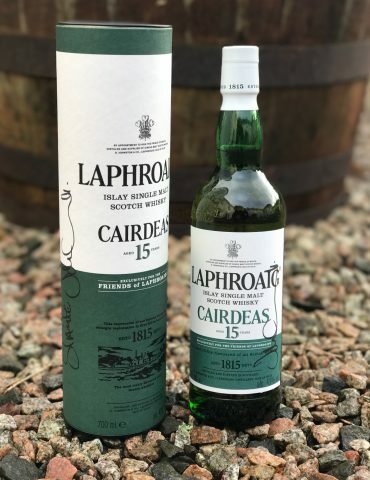 Matured in a fresh Bourbon Cask. 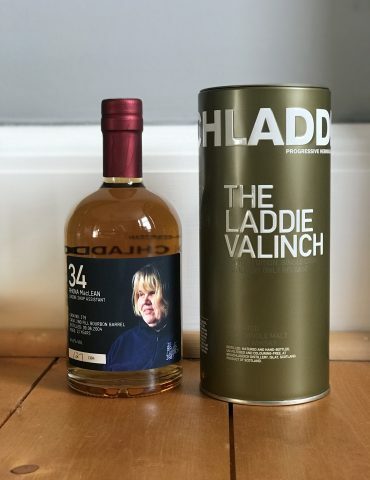 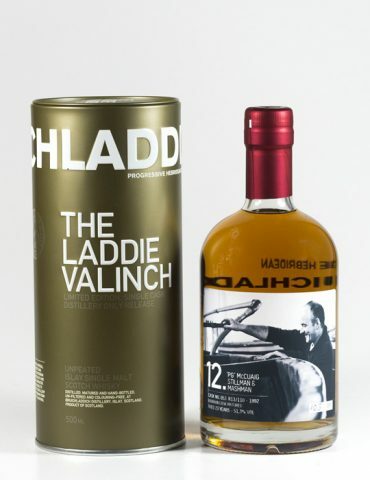 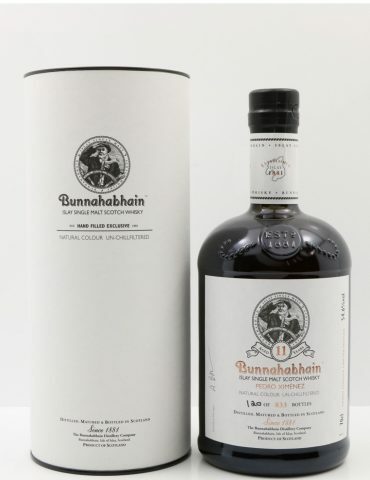 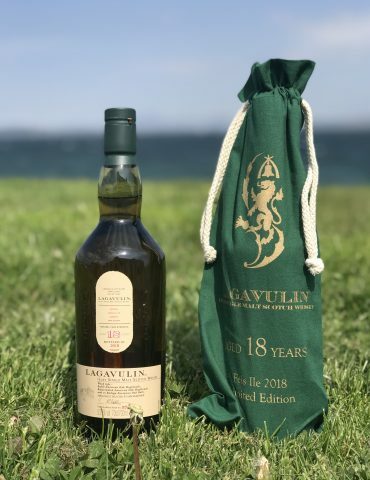 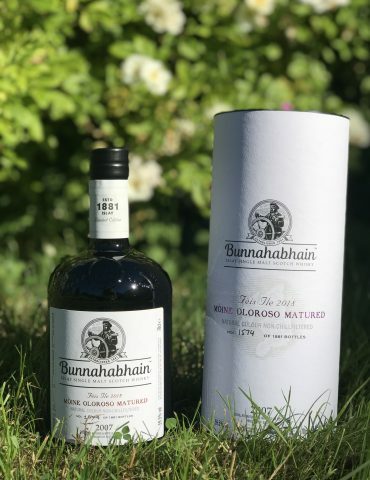 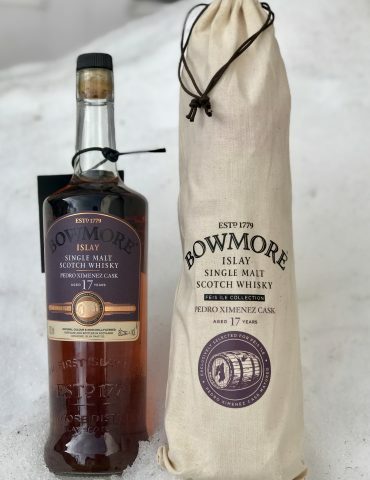 Limited to only 207 bottles! 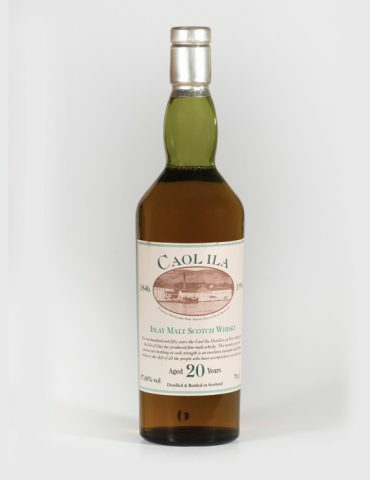 Palate: Stoned fruits, vanilla, lemon tart, cinnamon and oak char. 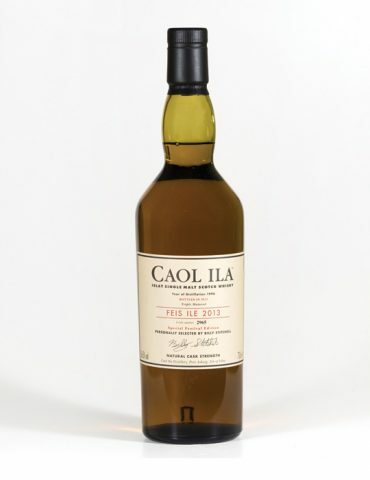 The finish is long and clean with waves of citrus and maritime peat smoke.